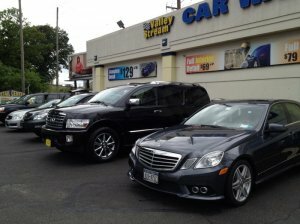 Welcome to Valley Stream Car Wash and Auto Detailing Center! We specialize in every aspect of maintaining that showroom look to your vehicle. Weather you need a quick wash, a detail, or a service that makes you feel like a VIP bring your car down to see our auto detailing professionals.